Salt and Pepper never had it so good! 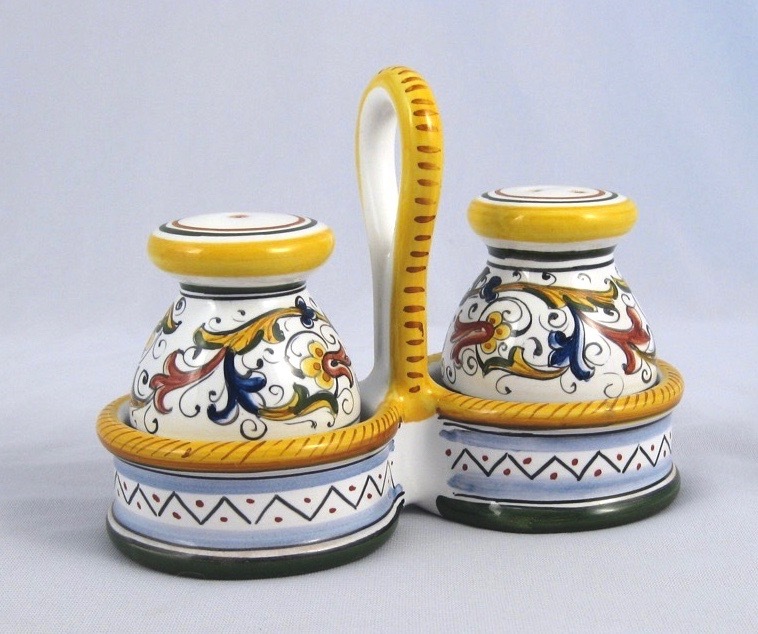 Add some spice to your condiment containers with this set that includes two shakers and a caddy. 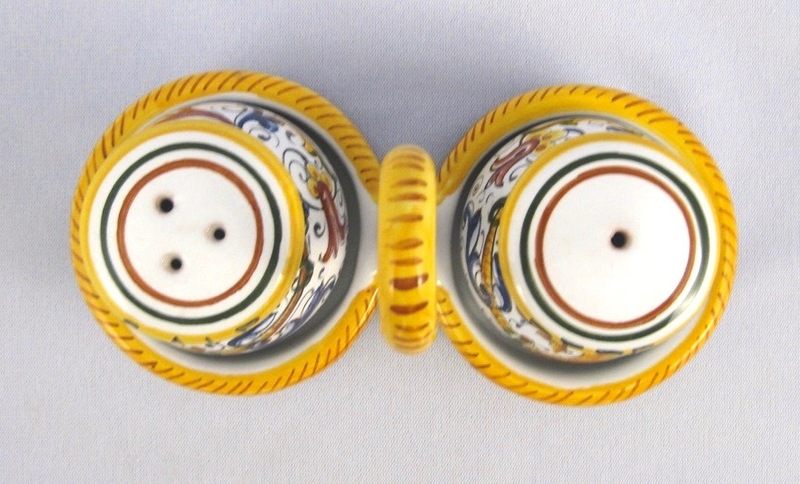 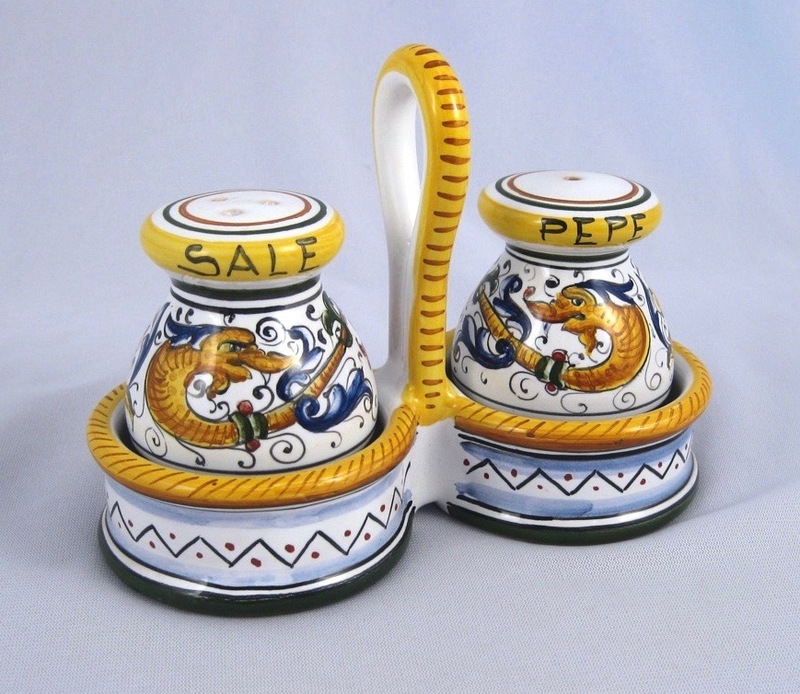 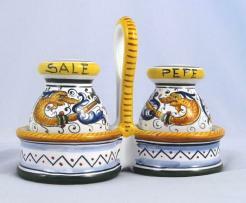 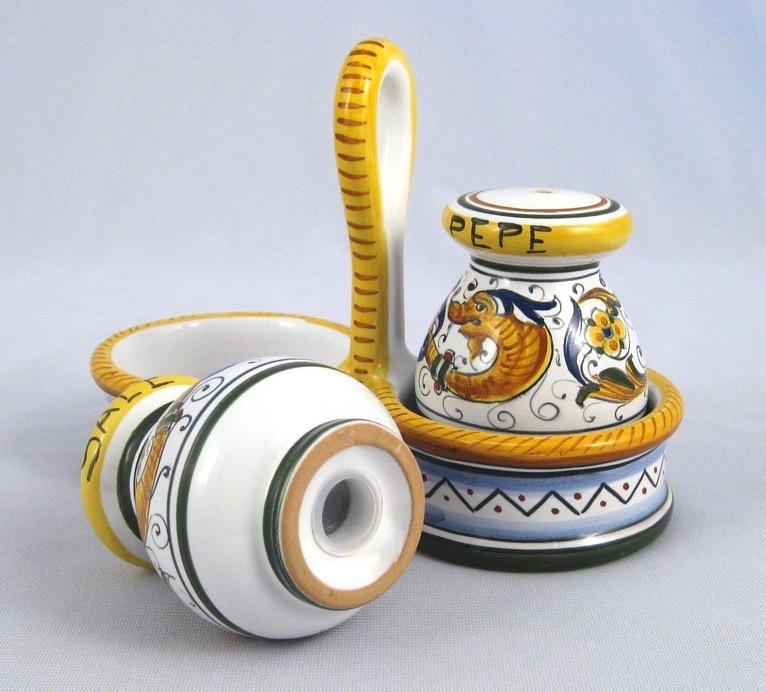 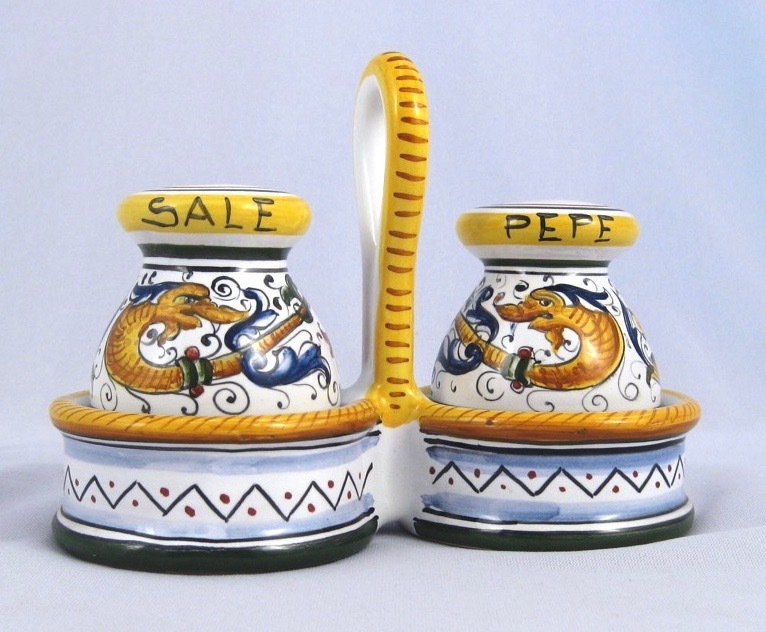 Sale (salt) and Pepe (pepper) will look so nice you'll keep them on the table even when not in use.